Apples are prevalent in the northern climates. Canada, Washington, Vermont, Norway and Denmark are all famous for their apples. In the eastern United States and Canada you will find Cortland, Empire, Spartan, McIntosh, Liberty and Rome apple. Now Honeycrisp is coming into our horizons. What to do with these beauties besides coat them in caramel and make cider? 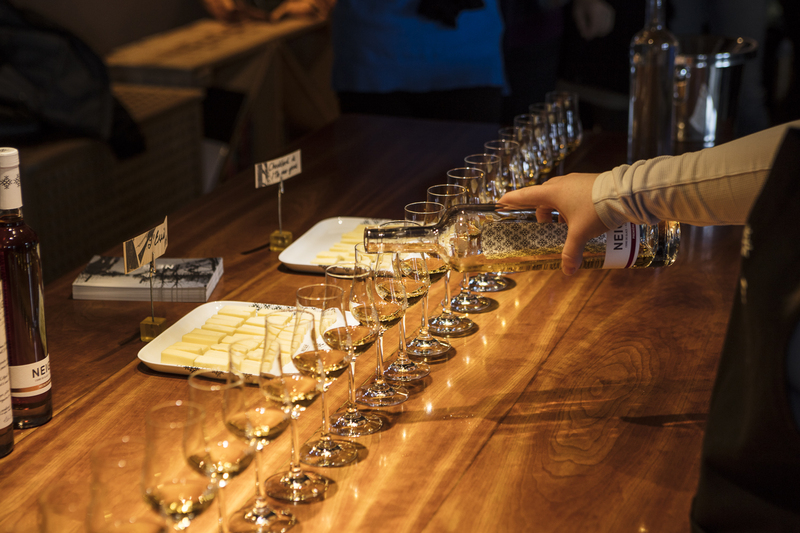 How about creating a new industry of a sweet dessert cider that transcends aperitif and dessert liqueur. That’s what Montreal-born François Pouliot did in 1994. “It was time to make changes,” Francois said about his pivotal career move. “It was time to transition out of a long and lucrative film and video making career.” François bought a property outside of Quebec, in the township of Hemmingford that was surrounded by an apple orchard. His intent was to start a vineyard. However, before he could plant the vineyard, he collaborated with Christian Barthomeuf, of nearby cidery Domaine Pinnacle in developing the first Ice Cider. Over 20 years have passed since that Ice Cider at Domaine Neige (translates to “snow”) was born and today François and wife Stéphanie Beaudoin are devoted entirely to making Ice Cider. They have earned over 150 international distinctions. 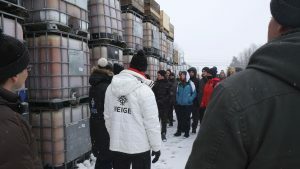 Today there are over 60 Ice Cider producers around the world, from Canada, the United States, Norway, Denmark and Argentina. Ice Cider is a delicious and sophisticated sweet wine made from apples. It has remarkable complexity, boasts intense apple flavors with sweetness and acidity to balance the flavors. It is typically served chilled in small port wine glasses, preferably served with cheese, charcuteries or buttery-creamy desserts. Is it a wine? Is it a cider? Currently it is considered a cider, but in 2003 François was invited to present at the Grand Vinexpo in Bordeaux. In 2006 he was invited to attend prestigious Vinoble, dessert wine show, in Spain. You can decide which one you think it is. Perhaps both. In an effort to build a foundation for this industry to follow, François helped to create the Quebec Regulations to regulate and keep the integrity of ice ciders. Vermont has also adopted these regulations, using 100% Vermont apples. It is important to note that apple juice, in these rules, means “apple juice that may be concentrated by over ripening or natural partial dehydration of the apples and by the action of heat of natural or artificial cold on the apples or on the juice”. What type of apples work best? Take an apple, allow it to over-ripen on the tree until the middle of winter. Pick it, separate the sugary juice from the water of the juice, and ferment the juice. The regulations state the pre-fermentation sugar content should not be not less than 30° Brix. The juice freezes and thaws depending on the outside temperature. The freezing points for water and sugar is leveraged so that the ice is mostly water and the concentrated juice reaches an average of 32-34° Brix. The water separates from the concentrated sugary portion and forms ice. Draw off the juice which should be around 40° Brix. Stop extracting at 30° Brix. Let the juice warm to around 49°F. Add yeast. 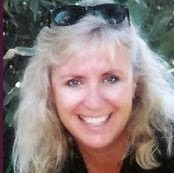 “You can use a variety of winemaking yeasts,” Eleanor said. She strongly recommends not to use any strains of Saccharom. Fermentation can take several months. Taste it regularly. For weeks it will taste like fermenting juice, then suddenly it will be right. 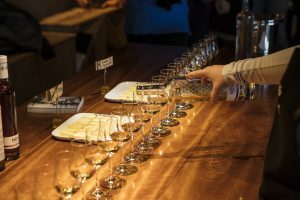 The alcohol will be in the 8%-10% range and the residual sugar will be high, around 15%-17%. Remove the yeast, and re-chill the cider and allow it to settle. After a period of maturation and stabilization, filter and bottle. By this time it will be late spring or early summer and the rich sugared caramel flavors and biting acidity are the only reminders of the cold process that made all of this possible. Ice Cider can also be made into a sparkling Ice Cider. 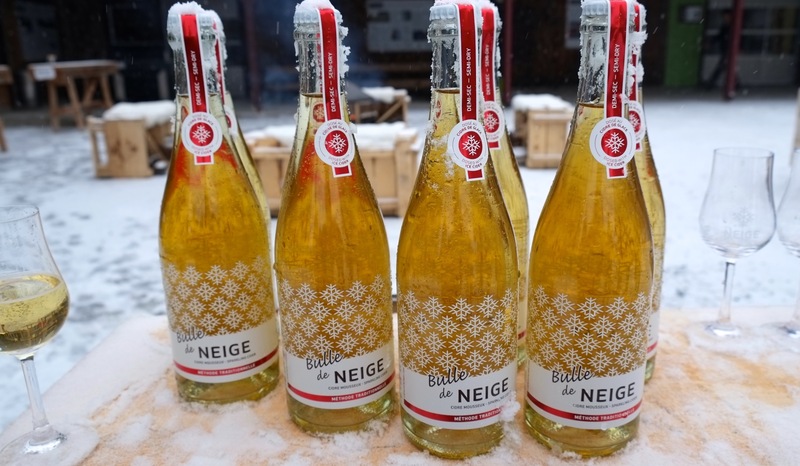 It is even made in the méthode champenoise where the last stage of fermentation takes place in the bottle. After making a still cider, it is then bottled with a liqueur de tirage, a dose of yeast and sugar, and capped with a crown cap. Since the gas cannot escape, it dissolves into the cider. Daily riddling of the bottles, allows the spent yeast cells to collect in the neck of the bottle, and after a few months it has fermented a second time in the bottle and is bubbly. The yeast is disgorged, a dosage is added to bring the volume back up to 750ml and the bottle is closed with a cork and wire hood. As the industry grows, cideries are trying to differentiate themselves by using different techniques, different blends or different yeasts. Longer fermentation, sparkling vs still Ice Ciders. Some cideries are using as many as 15 apples in a blend. One cidery uses the closed vat method, which is not widely used in sparkling cider production. This method produces very fine effervescent ciders, from the signature of the dominant apples. The closed circuit prevents air from altering the cider. In essence, the entire bouquet of the apple is bottled. All ciders have different flavor profiles. 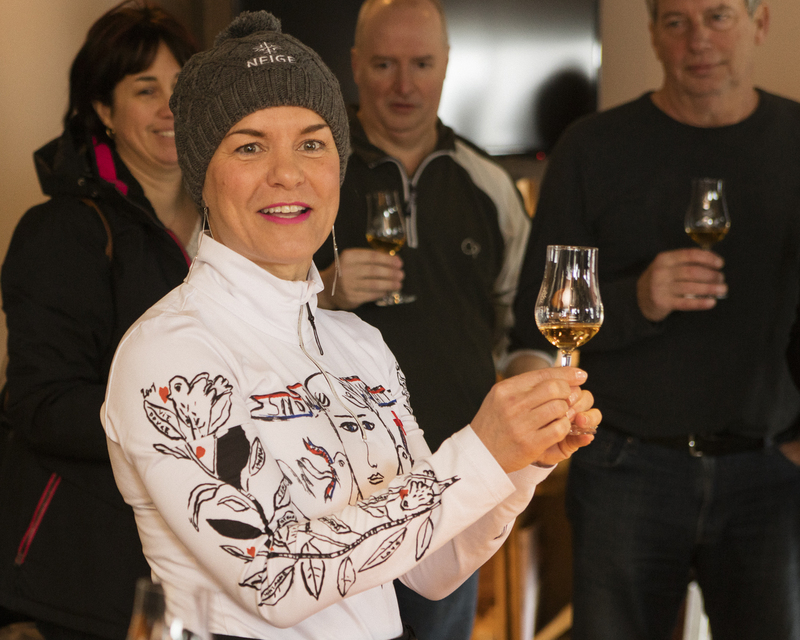 Here are some tasting notes (from three different producer’s websites) to better acquaint you with the flavors of an Ice Wine. We are witnessing the explosion of the craft cider industry in cooler regions of the world. 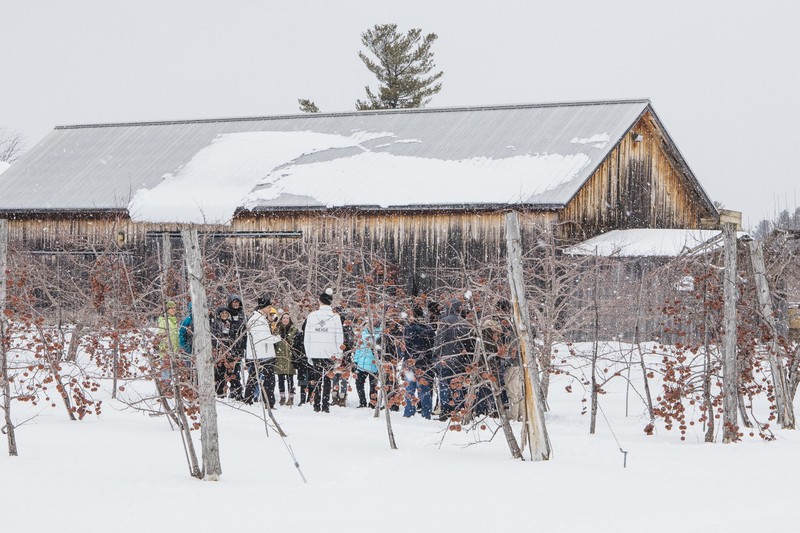 “Ten years ago, we didn’t have Ice Cider category for competitions. Now we are included in wine contests in both Ice Cider and Dessert Wine categories,” said François. 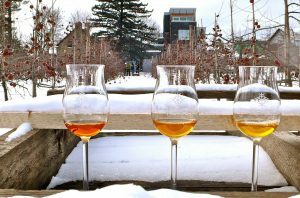 If you think sweet, dessert wines aren’t your thing, try Ice Cider before you make your final judgment. Try it as a cocktail, an aperitif or a granita (an Italian-inspired frozen dessert similar to a sorbet). Enjoy a Sparkling Ice Cider it on New Year’s Eve or for any celebration.